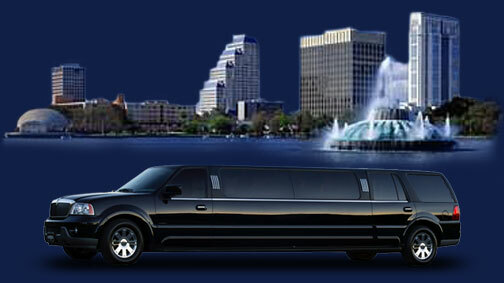 Orlando Limousine provides luxury ride to travelers to their favorite destination. The company provides first-class ground transportation to customers who are taking cruise from Orlando airport to Port Canaveral. Make quick arrangements for business travel assignments, transportation for trade shows, and transportation for personal occasion like weddings and prom nights. Contact us through the phone or reserve your bookings through the website and avail personalized transportation services right away! 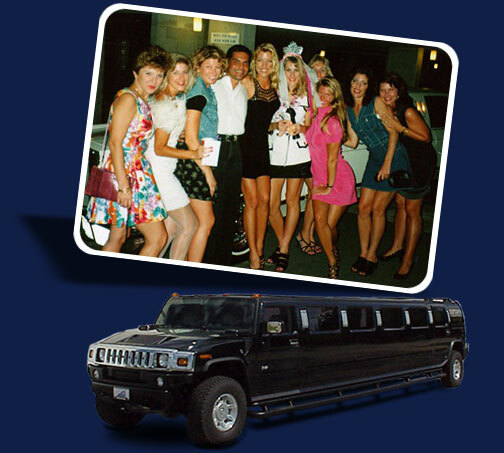 Ground transportation from major International airports MCO, SFB include airport shuttle transfer, car hire, van rental, limo buses, H2-Hummer limousine, stretch limos and lot more.